Photographers from across the country submitted over 200 images to ELA’s Spotlight on Natives Photography Contest. Each sought to capture the special allure of native plants – the unique structure of trunks, stems, leaves, and blossoms; the mystery of seed pods; the interaction of flora and fauna. Congratulations to our Best of Show and 1st Place winners in all categories. 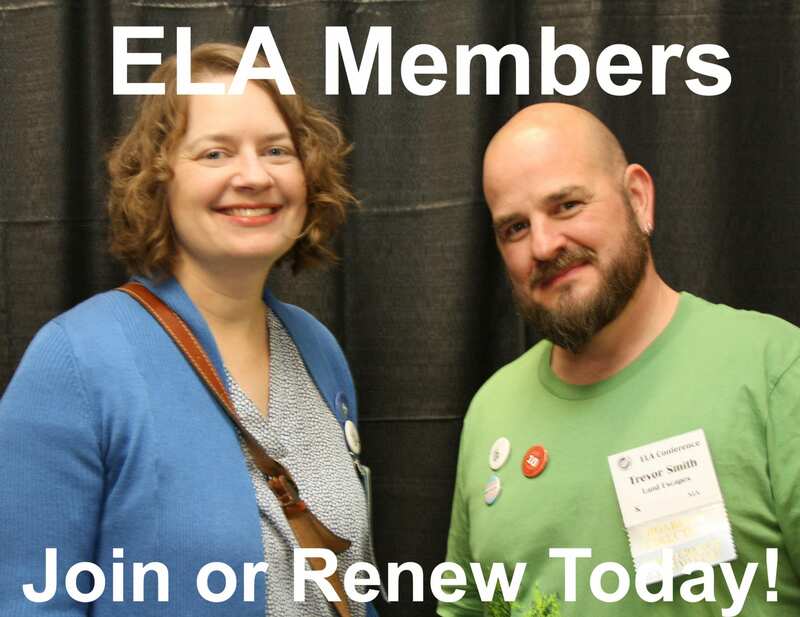 Each will receive a one-year ELA membership. Thanks and congratulations as well to the many fine honorable mentions and to all photographers who submitted. 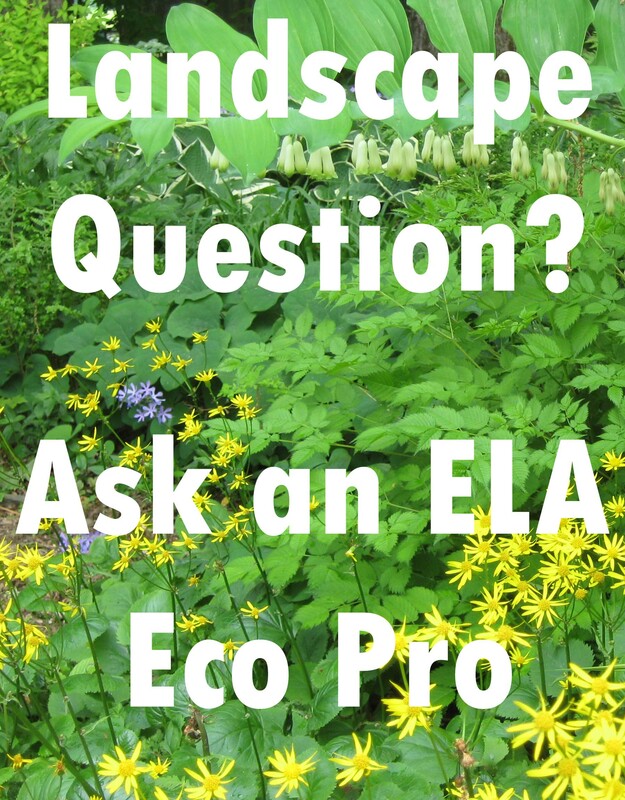 Although not every entry could win top recognition, many additional photographs will be recognized in the ELA Newsletter in upcoming months. 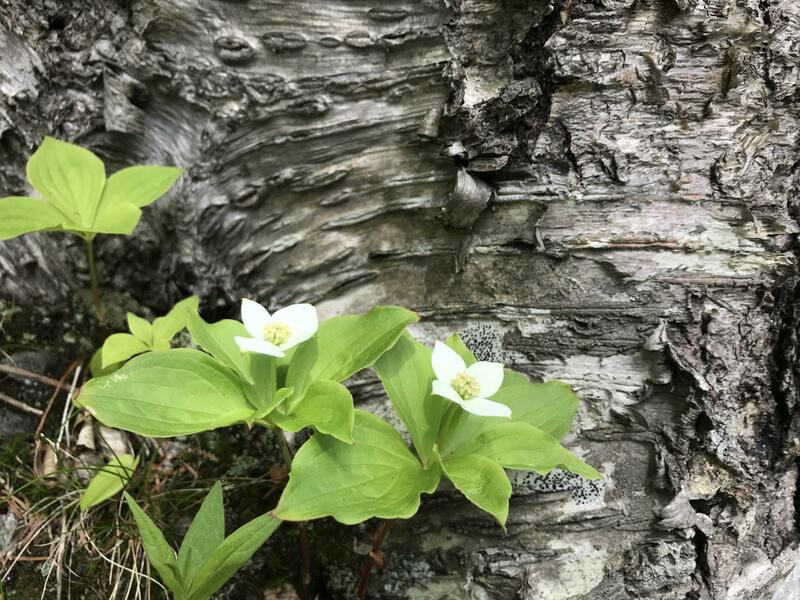 I stumbled upon these Bunchberry while exploring New Hampshire. The texture of the bark with the contrast of the bright green leaves caught my eye relaying the message that spring has sprung. Judges’ Comments: This photo feels both spontaneous and perfectly composed, elegantly capturing natural patterns of growth. Foreground and background elements, each appealing on their own, complement each another perfectly. Technically, it sets and meets the challenge of capturing white flowers on a dark background without sacrificing nuance. I loved the simplicity and almost monochrome cast of the moody colors. It looked like a dramatic watercolor, with the flower barely breaking the surface. 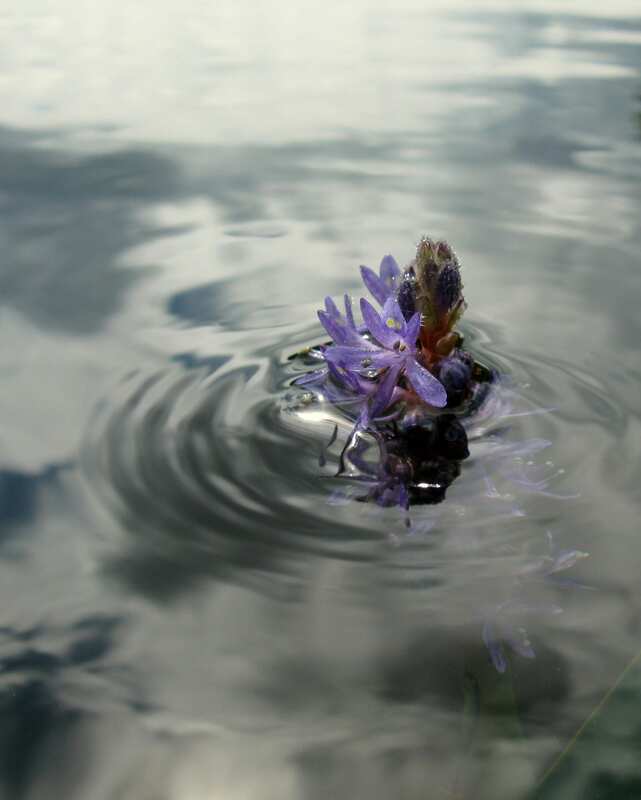 Judges’ Comments: The photographer captures an unusual and challenging moment, with the Pontederia’s flowers nearly submerged but in sharp focus. There are a million ways this photo could have gone wrong, but its distinctive atmosphere and sense of mystery draw us in, and its command of color, movement, and detail hold our attention. This shrub is just outside my front door, so I’ve had plenty of chances to contemplate how to photograph it. The trickiest part was finding an angle to make the background work — simplified with no distractions, but still complementing the subject. Judges’ Comments: This photo is impressive for its detail, clearly illustrating the flower’s pistils and stamens, but it’s the composition that brings it to life. We love the way the flower seems to pour itself out. Photographer: Sally Naish, Owner, Light & Shade Garden Design, Inc. 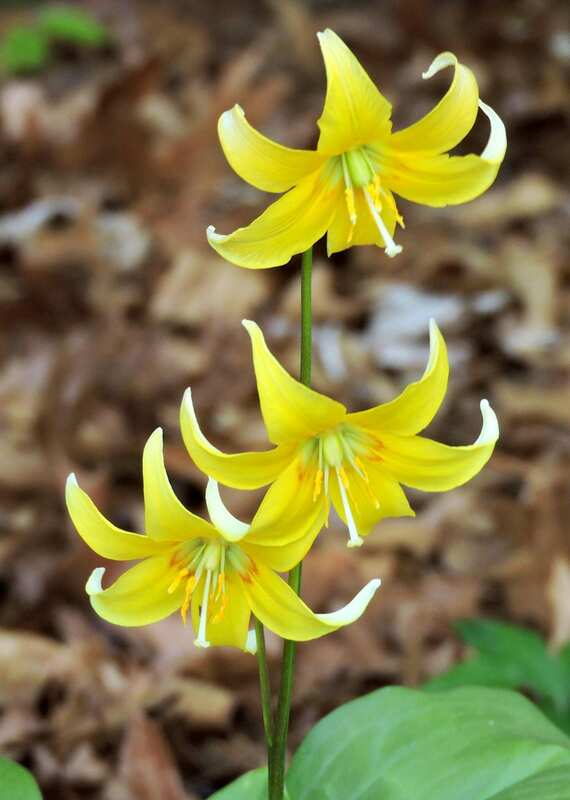 These Trout Lilies were blooming in my own yard. Back-lit by early morning sun, they simply glowed. Judges’ Comments: The composition suits the subject perfectly, capturing the liveliness of the flowers while giving the viewer a sense of the plant as a whole. 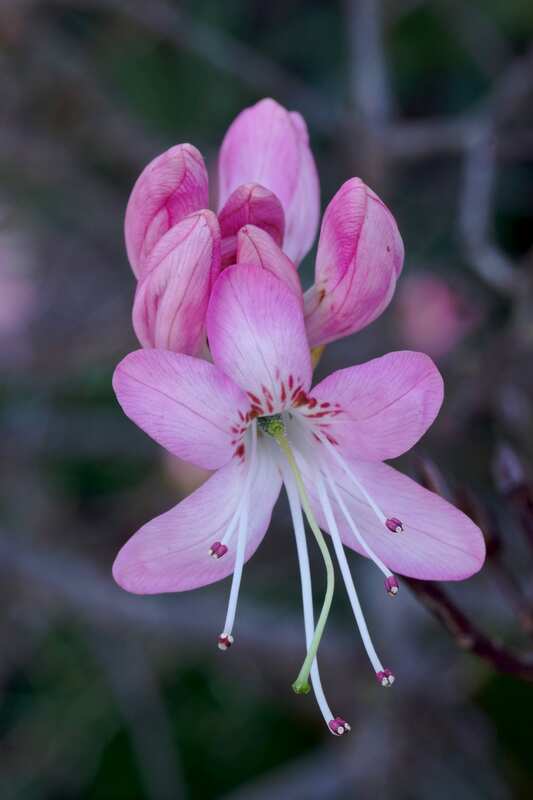 This species is endemic to the coastal scrub of California between the San Francisco Bay Area and Monterey County. 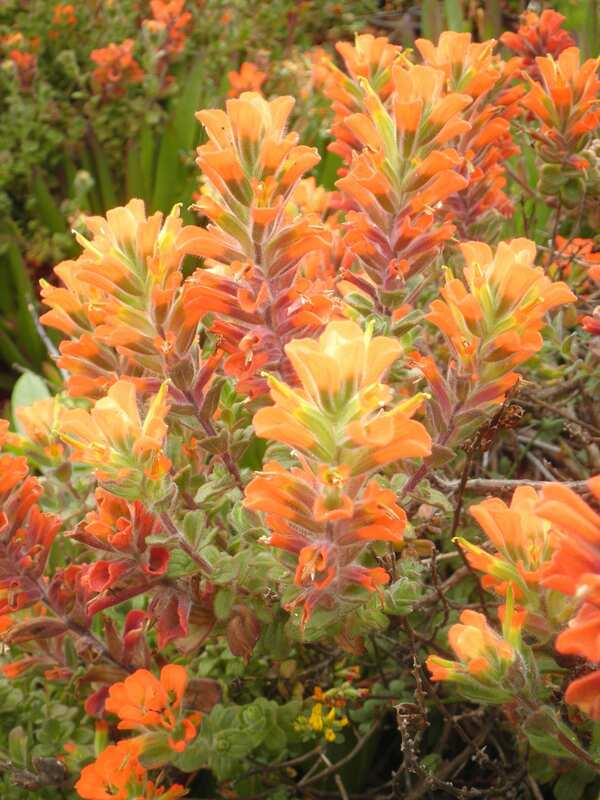 It is also part of a tricky genetic complex of closely related Castilleja species along the coast of California – a plant geneticist challenge! Judges’ Comments: Beautiful color, atmosphere, and warmth. This is one of a series of nature images I’ve made where water plays a significant role. Here, the drops not only provide an additional, unifying compositional element, but they also imply elements of natural process and time. 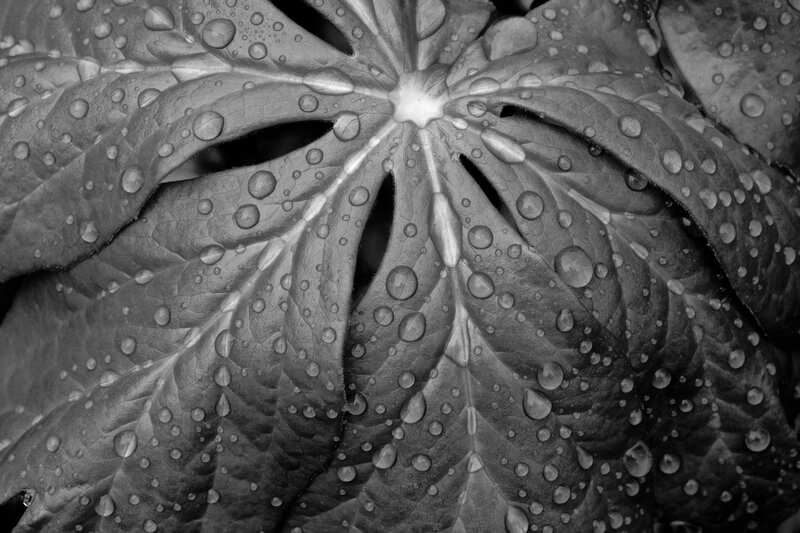 Judges’ Comments: Captures the magical qualities of plant that’s too often shunned or overlooked. The raindrops give a semi-abstract composition a sense of immediacy and life. 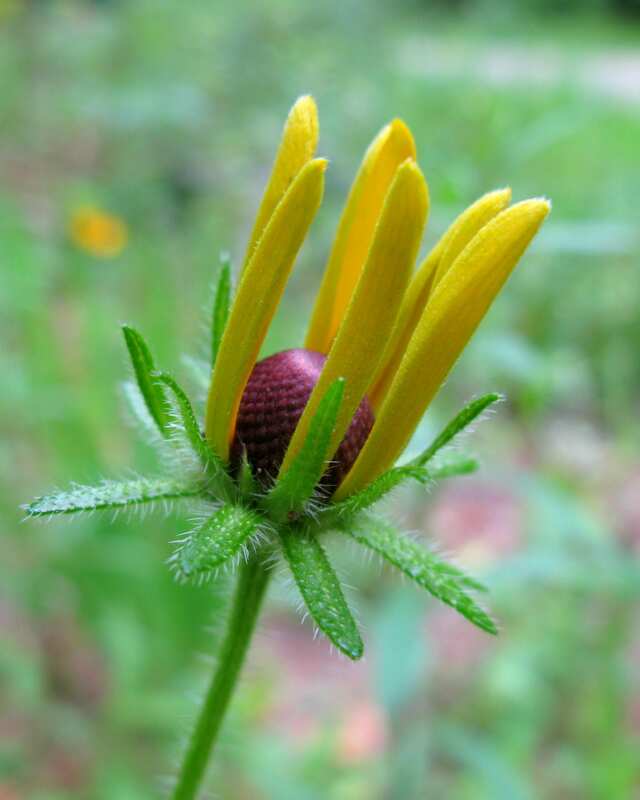 Photograph: Rudbeckia hirta taken in my roadside garden, in Limerick, Maine. The unique beauty of blooms as they unfurl is fascinating and intriguing, akin to the opening of a gift. Once opened, we see the result, and forget the process, so I tried to capture that. Judges’ Comments: Some flowers are more interesting before they’re fully open. In this photo the viewer can almost feel the Rudbeckia waking up, stretching its petals to the sky before relaxing them. The gesture and the contrasts of texture elevate a simple composition. Happened to notice these as the plant was just pushing up out of the ground. Fortunately, there wasn’t a lot of ground litter in the way, as is often the case. I was struck that the growing tips almost seem animated, like they were about to start moving and say something. Judges’ Comments: An uncommon and underused plant captured at an unusual moment. This macro shot of Ruellia’s buds draws our attention to details and textures that might otherwise go unnoticed. The graceful buoyancy of the bloom as the Hoverfly busied itself was what caught my eye. I found myself appreciating the detail and beauty of my Goldenrods more when this movement drew me in. 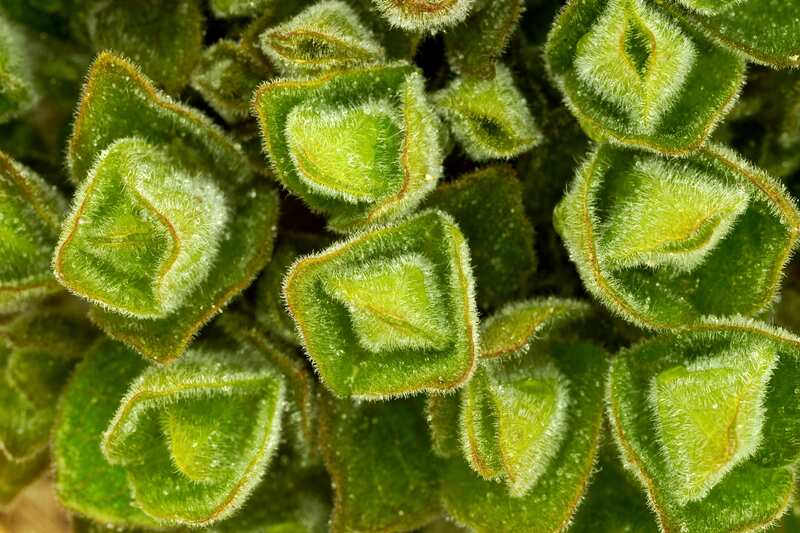 Judges’ Comments: A great capture of an underappreciated plant. 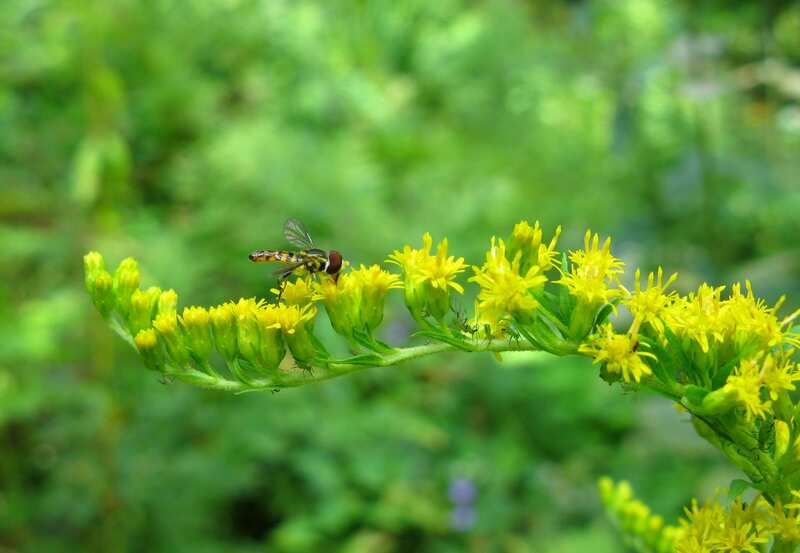 This shot shows us the goldenrod’s beauty, integrates the pollinating insect in its dynamic and well-balanced composition, and gives us a sense of the larger setting. 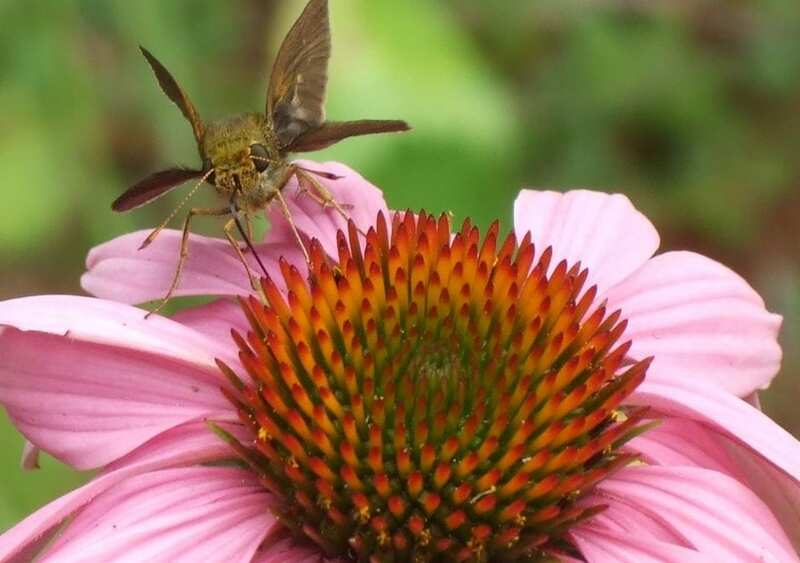 I was working in my native perennial flower garden and thought this little critter was a hummingbird until I took a closer look. It stayed long enough for me to grab my camera and take the photo. Judges’ Comments: Fantastic detail — this photo perfectly captures the fast-moving moth in action. Before it was planted in the spring of 2017 by parent and student volunteers, this courtyard used to be turf with a hedge of Burning Bush. Inspired by the beauty of common native plants in New York’s forest and meadow plant communities, the garden was designed to have a strong spring and fall season when school is in session, providing a space for students to relax, reset and learn about native species. Judges’ Comments: This photo makes us want to step in and explore. 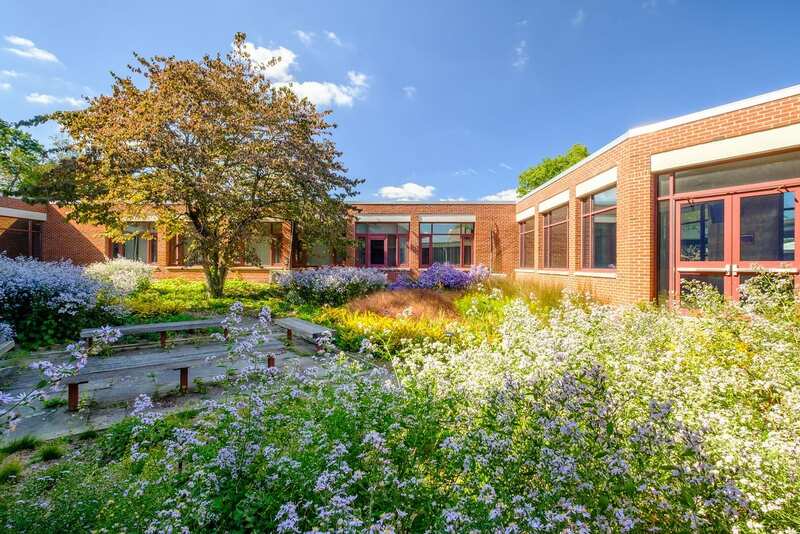 The photo captures the immersive and rambunctious quality of the plantings and helps us appreciate the integration of native plants in a school setting. 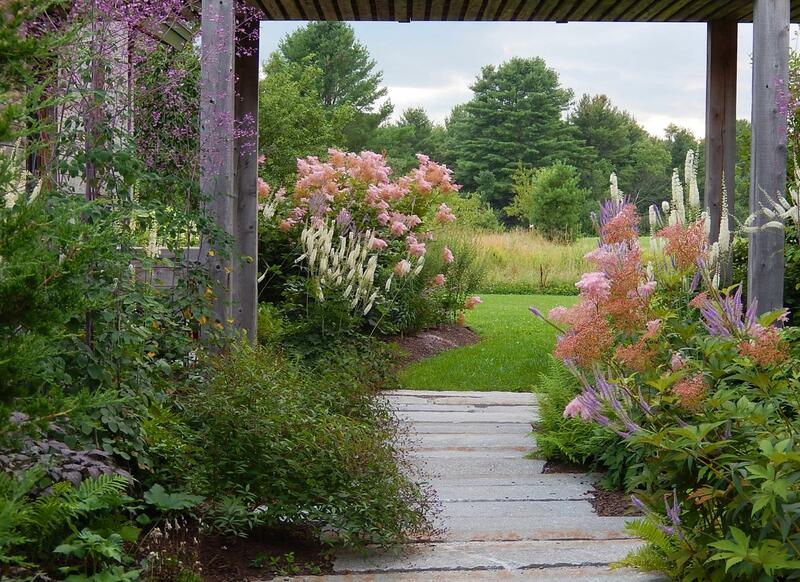 Using very large perennials in the beds lining the narrow space of this entry pathway intensifies the visitor’s experience of color, texture and fragrance. The plant palette and planned bloom sequence of this garden, which transitions from native old field and woodland edge species to more traditional garden varieties near the house, provides food resources for many thousands of pollinators when the surrounding fields are cut for hay twice a summer. Native Plants: Cimicifuga/Bugbane (Actaea racemose), Hayscented Fern (Dennstaedtia punctilobula), Queen of the Prairie (Flipendula rubra), Culver’s Root ‘Fascination’ (Veronicastrum ‘Fascination’), and Eastern Red Cedar (Juniperus virginiana). Bowman’s Root (Gillenia trifoliate) just out of bloom in the center foreground and Thalictrum rochebrunianum are native US plants but not native to Maine. In the background, planted along the edge of the hayfield, are White Pine, Red Maples, and Paper Birch, which are native to Maine. Judges’ Comments: A classic garden composition composed of native plants, it shows how a combination of cultivated plants, built elements, and a forest backdrop can create an inviting threshold. Dan Jaffe is the staff photographer as well as the Propagator and Stock Bed Grower at New England Wild Flower Society’s Garden in the Woods. 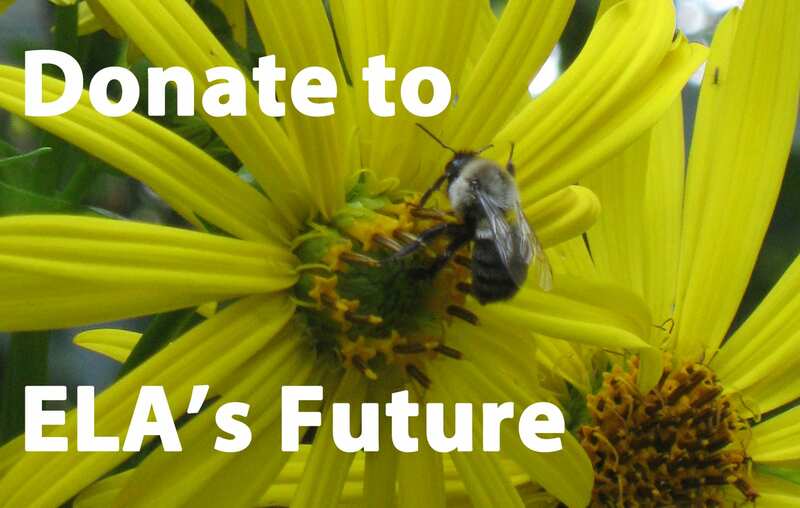 His past experience includes a degree in botany from the University of Maine, an advanced certificate in Native Plant Horticulture and Design from New England Wild Flower Society, and nursery management experience. Dan Jaffe’s photography has been used in numerous publications, and his book Native Plants for New England Gardens was released this spring. Nanette Masi creates landscapes that soothe the soul and connect her clients to the natural world, integrating native and sustainable plant communities. She’s had a camera slung around her neck on trips around the globe from the time she bought her first Nikon in 1980, and her designs and presentations are directly inspired by the beautiful images she captures. Her business, Back to Nature, reflects her love of the outdoors, her study of botany and ecology at Connecticut College, and time spent as a naturalist in the Boston Harbor Islands and the Sierra Nevada. Toby Wolf ASLA designs urban and suburban landscapes that draw inspiration from wild places. In his work, Toby relies on images to communicate ideas, so he appreciates the power of photography to show how landscapes work, how they feel, and how they change over time. 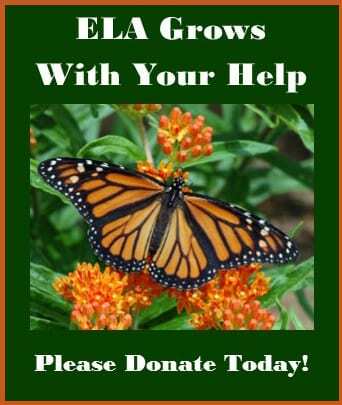 Toby joined ELA’s board in 2011 and now serves as its Vice President.